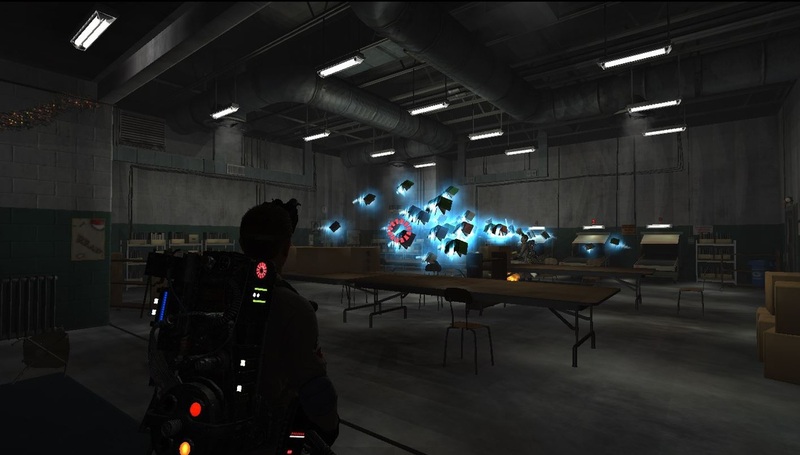 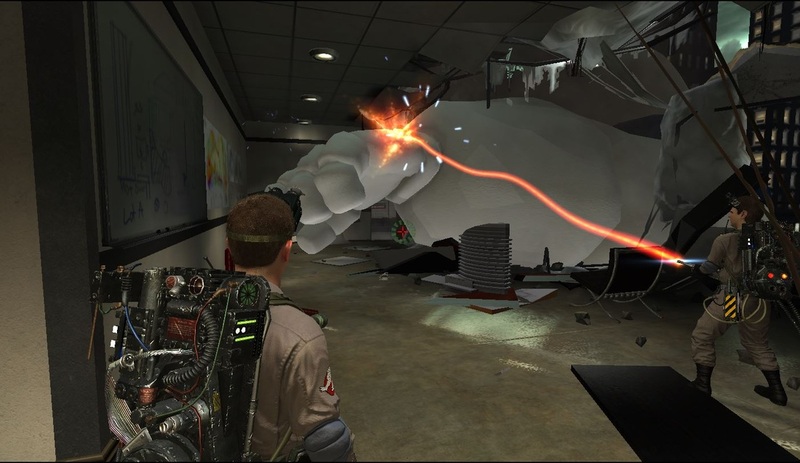 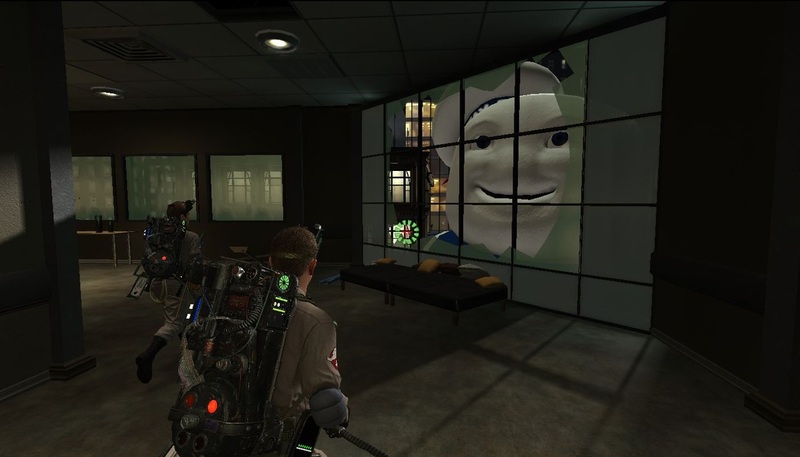 I joined the Ghostbusters project a little while after the initial prototype had already been done. 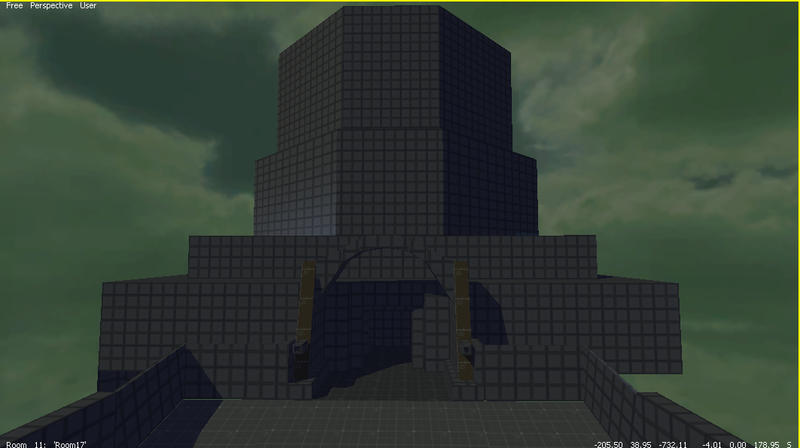 My first major level to work on was for our first vertical slice, which included the opening of the Library level. 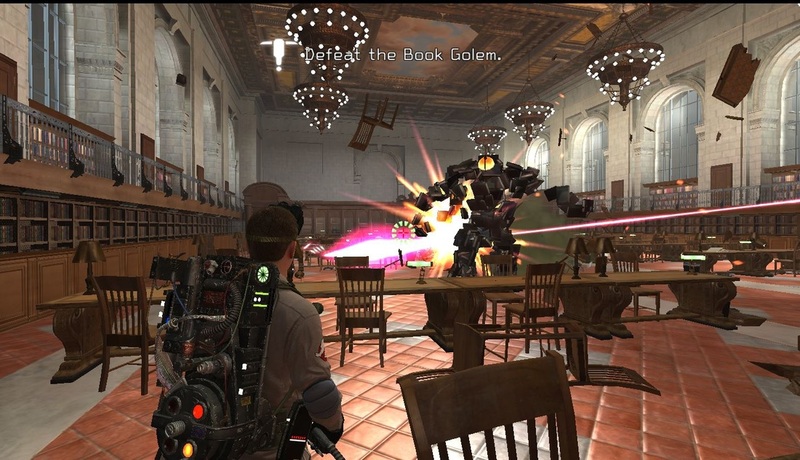 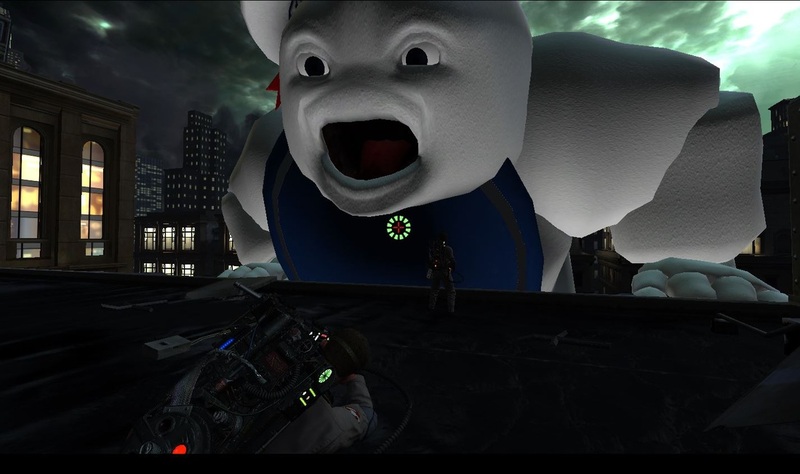 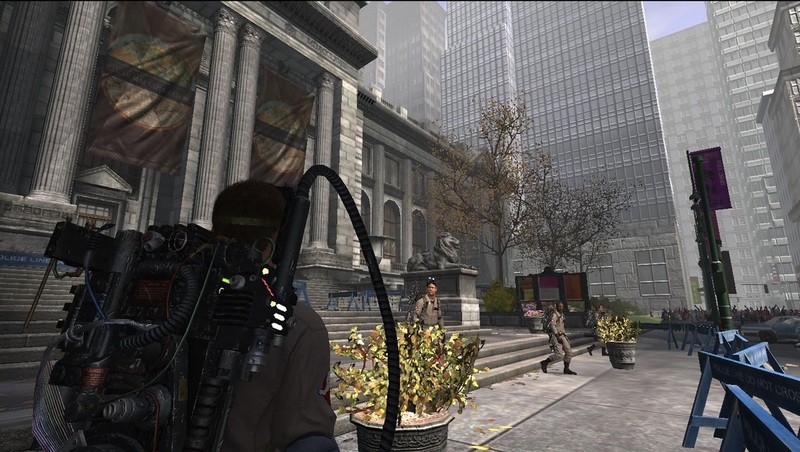 Times Square 2 - In this level, the player enters a large architecture building and makes their way to the rooftop to confront Staypuft, as he stomps around outside. 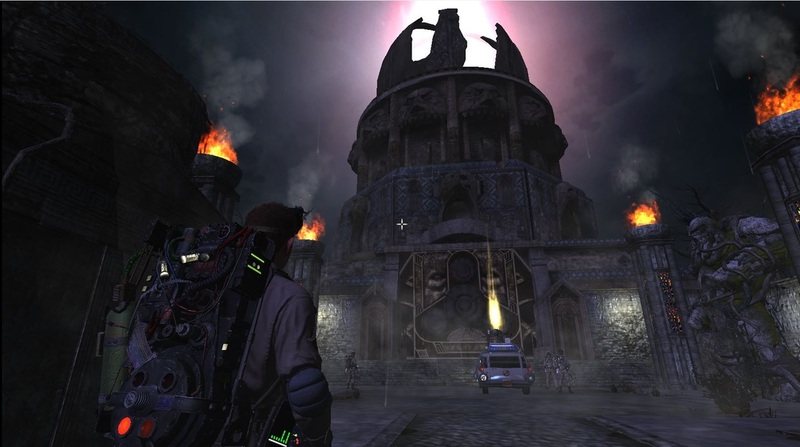 Cemetery 2 - The final level and boss fight in the game. 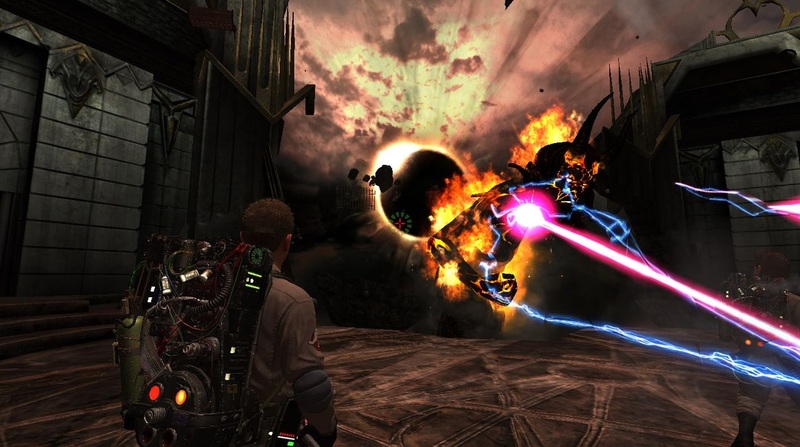 Reading some of the opinions from players on various message boards, I am apparently now infamous for creating a rather difficult fight in this level against some flying stone cherubs.